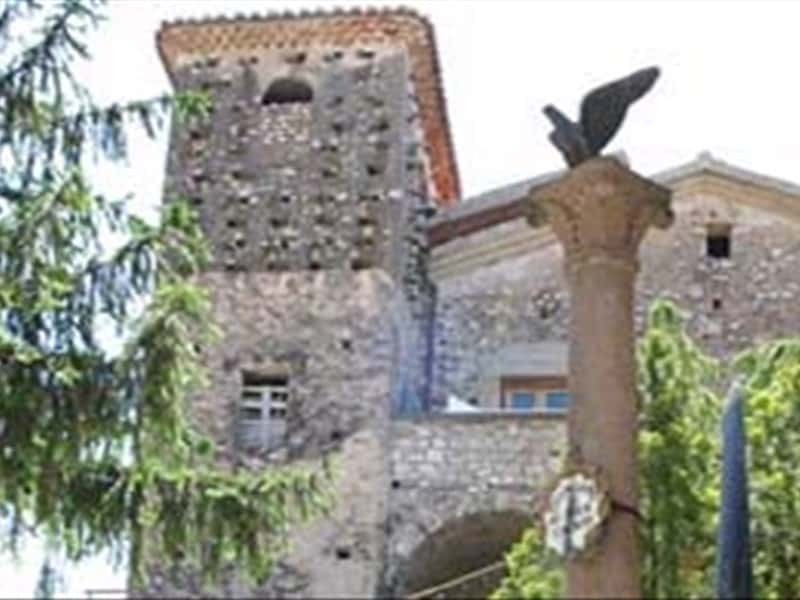 Since ancient times it was a linking road between the Cilento Plain, Alto Cilento and Lucania: Giungano, in the Province of Salerno, has age-old origins which have been confirmed by Greek-Roman finds. The municipal territory has brought to light finds from ancient civilisations and, on Mount Sottano, objects have also been found dating back to the Palaeolithic era. Giungano is immersed in olive groves and vineyards that overlook a beautiful view of the Gulf of Salerno, while two streams, the Solofrone and the Tremonti, flowing at its feet to join a landscape of gorges and grottos. According to Plutarch, the Tremonti gorges were the protagonists of the 71 B.C. "servile war" between Spartacus' slaves and Licinio Crasso's army. This brought about the annual historical re-enactment which sees more than one hundred protagonists, the actors and extras, taking part in a loyally reconstructed military encampment and participating in battles and duals based on the most ancient tradition of the "gladiators" and Roman soldiers. The name of the town, Iuncano, derives from iuncus or "rush", as its inhabitants were famous for rush workmanship. The foundation of the current town dates back to the period in which the inhabitants of Paestum left the coast, since it had become too dangerous due to Saracen invasions and widespread malaria. You can admire noble buildings in the historic centre that date back to feudal times. In particular, the Duke's Palace, built by Garofalo, the Palazzo Stromilli and the Palazzo Picilli, with portals made from stone. The Church of Santa Maria dell'Assunta from the XV century is another important building, with its octagonal bell-tower, an onion dome and inside, a wooden statue of the Assunta, the patron saint of the town, which according to tradition was brought here by defeated exiles after the fall of the Roman Empire. Moving just outside the town, in the direction of Capaccio, you come to the old Benedictine cemetery from the XII century, with its small church. This town web page has been visited 54,004 times.